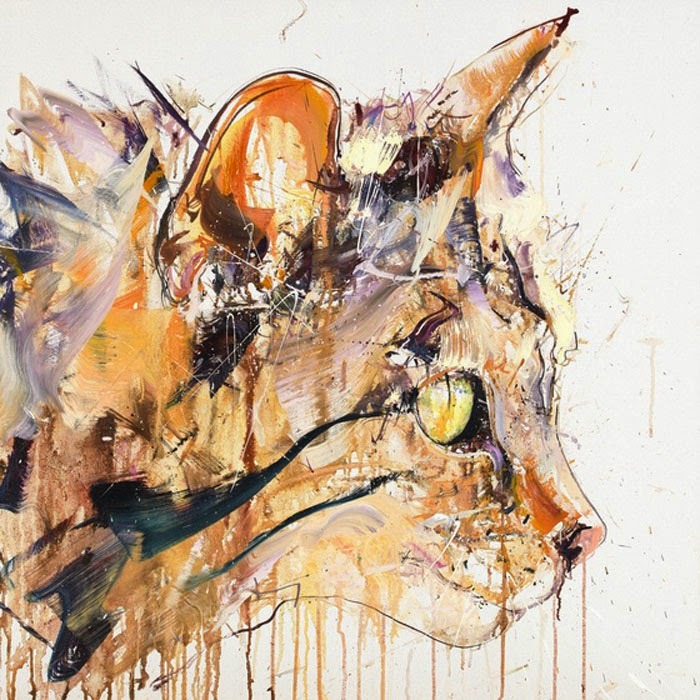 Dave White is back with a new print from the Albion series entitled Scottish Wildcat. The lovely feline print is a signed and numbered limited edition of 50 giclee prints with silkscreen and varnish.Its priced at £600 and promises to sell out fast, so make sure you get yours before they go! They are now available from Hang Up Gallery here.